In a cabinet meeting, Russia’s Prime Minister - Dmitry Medvedev, announced that Russia will soon be introducing online visa applications for international travellers who arrive at Russia’s Far East - the Free port of Vladivostok. 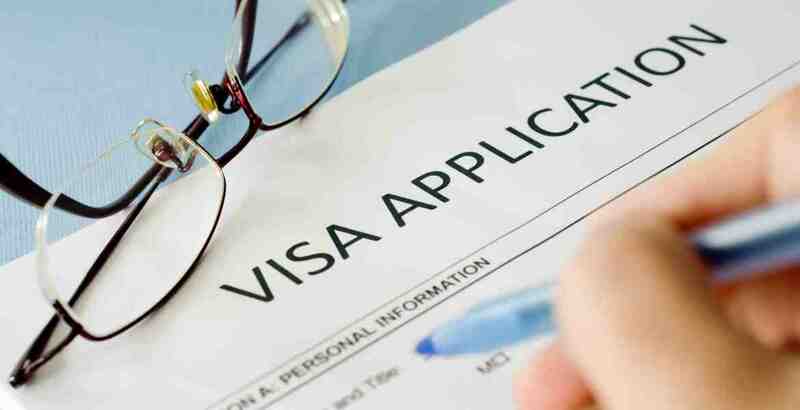 "Foreign citizens will be able to apply for one entry ordinary visas for an 8-day stay in Russia. They will be able to receive such visa in digital format, which is currently a unique solution for our country," said Medvedev. Online applications would make visa procurements much easier, he added. He stated further, "It will be enough to leave an application on a special website for 4 days before the proposed date of entry. Visa fees are not levied in this case. A visa will allow (a visitor) to move freely within the territory of the Free Port of Vladivostok." The Russian Prime Minister indicated that this novation would help in improving business networking & contacts… and will hopefully enhance the influx of international tourists. The ‘Free Port’ law came into effect on 12th October, 2015. It enables establishment of a new SEZ, or a special economic zone, encompassing 15 municipalities within the south of Primorsky Krai. Experts are convinced that the law would remarkably accelerate the development of this special economic zone and foster investments.